Robert Tauler, was recently sanctioned by United States District Court for the Southern District of California, for filing a lawsuit in which he failed to conduct adequate and competent research, made baseless claims, and put forth frivolous representations. In an order dated September 14th, 2018, United States District Judge Robert T. Benitez, imposed a sanction on Mr. Robert Tauler, Esq., for the misrepresentation of his client in violation of Federal Rule of Civil Procedure 11(b). The judge noted that Tauler filed this lawsuit without conducting reasonable and competent research, advancing demonstrably false representations and arguments, and that he can not avoid sanctions simply by ignoring unfavorable facts. 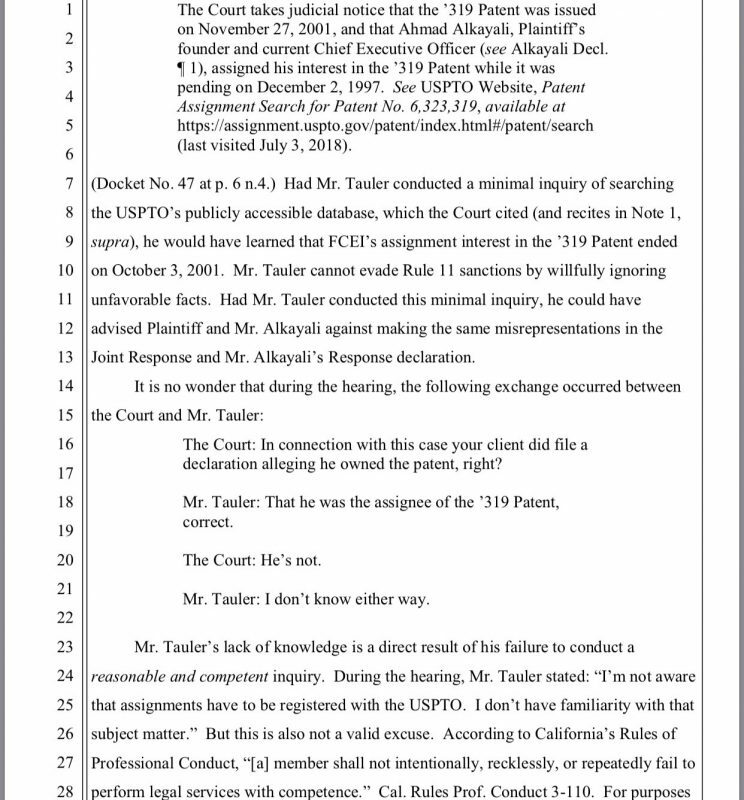 Here, Tauler’s client, in an attempt to sue a competitor, claimed to be the inventor and assignee of a certain patent. In fact, for the purposes of the lawsuit, and according to the Order Imposing Sanctions, this was untrue. 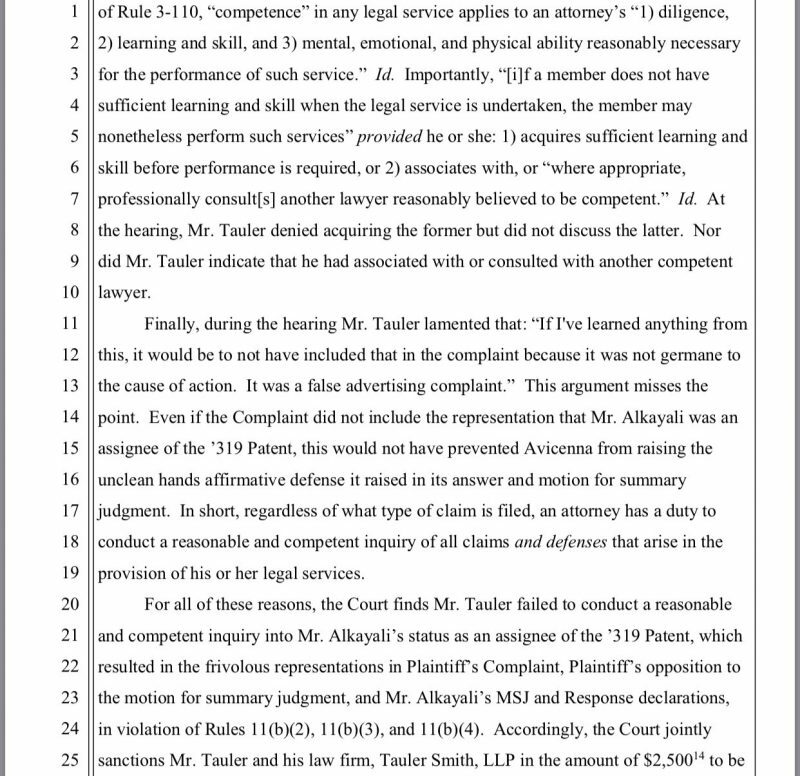 The defendant pled “unclean hands,” in essence telling the court that Tauler’s client (the plaintiff) had no right to recovery on the claim being made, as he’d engaged in similar acts. The court agreed. The court agreed. 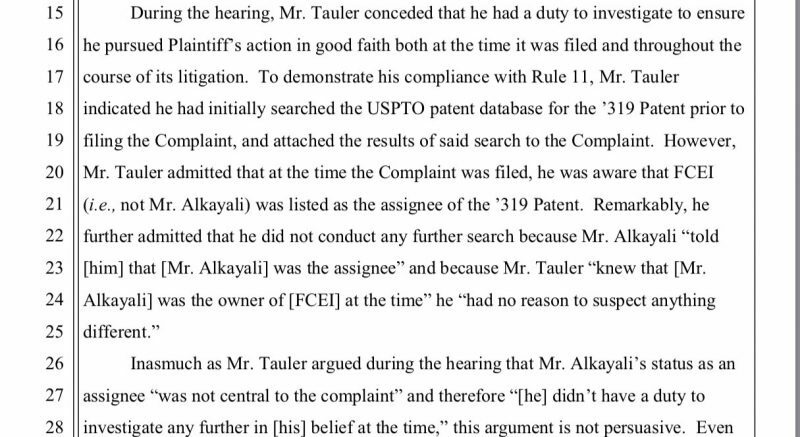 Despite not being a patent lawyer, the court asserted that he could have still conducted adequate and competent research. 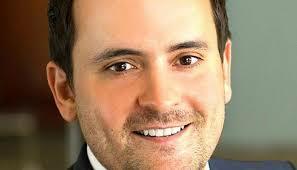 In the alternative, he could have consulted with another lawyer, competent in the field. And he could have withdrawn the baseless claims — but for reasons the court does not explore, he did not. 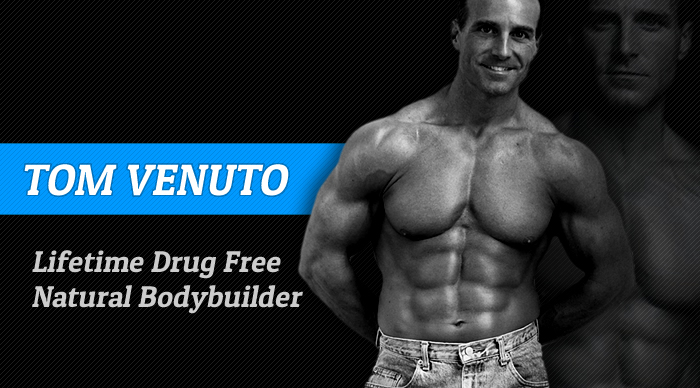 As a result, he was sanctioned and fined $2,500. 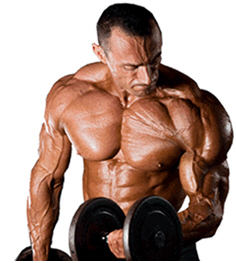 Is it okay to eat at night or does it cause you to gain fat?